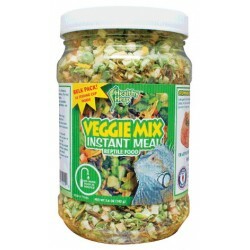 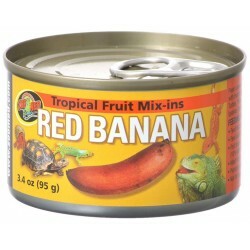 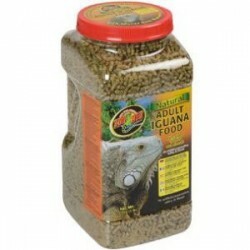 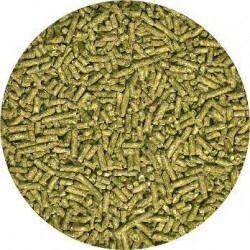 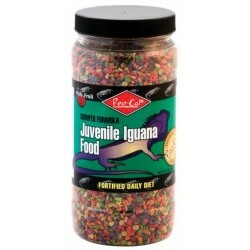 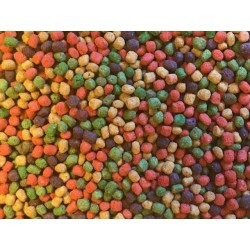 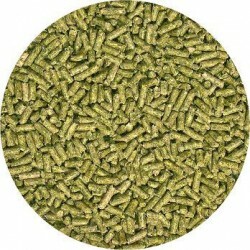 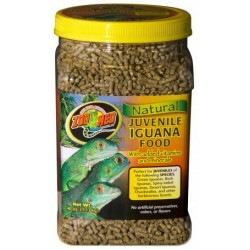 Buy Wholesale Iguana Food For Sale at Bulk Prices! 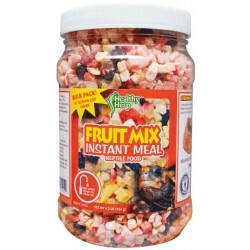 Try before you buy! 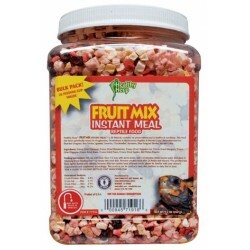 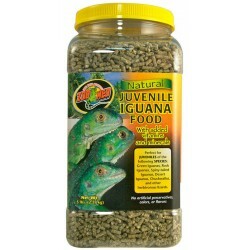 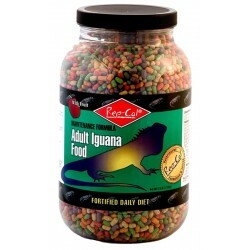 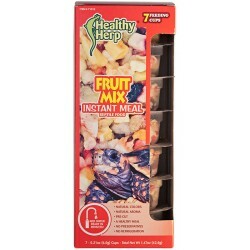 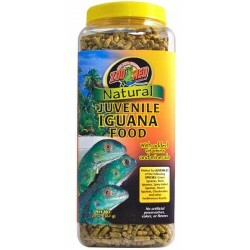 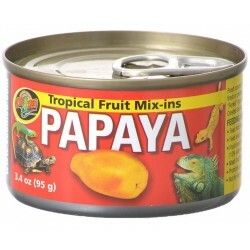 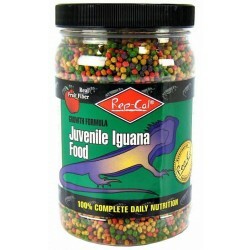 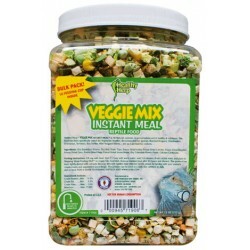 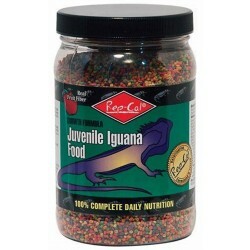 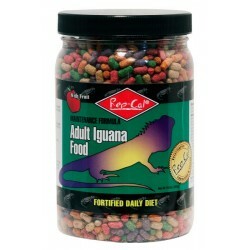 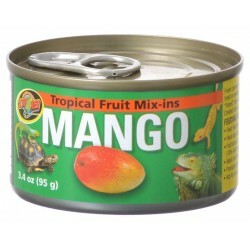 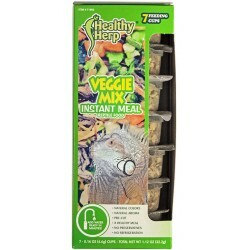 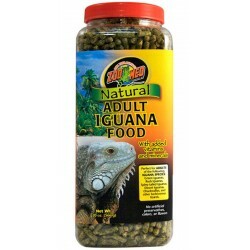 Zoo Med's Green Iguana Food Sampler Pack comes with Natural Juvenile Iguana Food, Zoo Menu Iguana Food - Juvenile Formula, Repti Calcium Sample, ReptiSafe Water Conditioner, ReptiVite Sample, and Tropical Fruit Mix-ins.